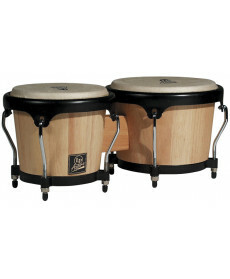 Bongós Latin Percussion LPA601-AW Aspire Bongos Natural. Tensores: 0,28125". Cor: Natural.